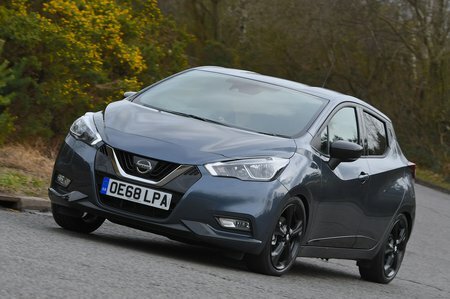 Nissan Micra Review 2019 | What Car? 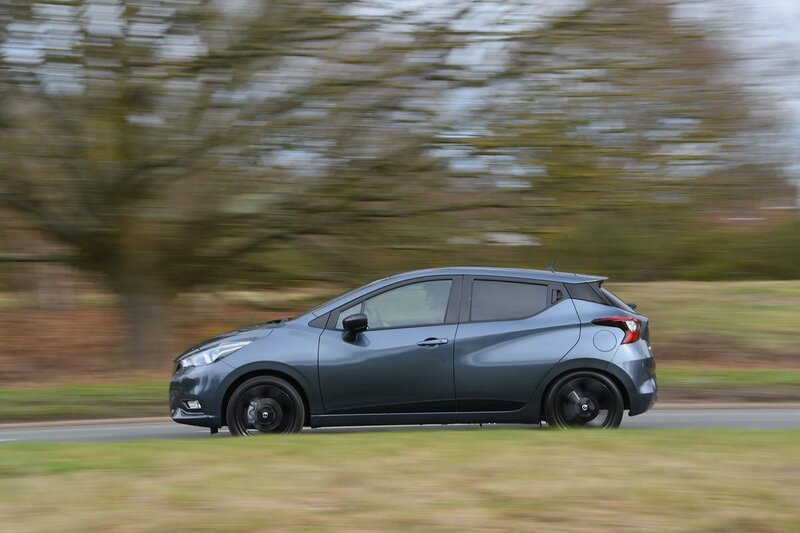 Most people’s driving life begins in a small car, and the Nissan Micra has been one of the most popular choices since it arrived in the 1980s. Over the years, Nissan has sold thousands of them on the premise of being cheap and easy to drive. Some versions have been more successful than others, but the first-generation model really hit the ground running and the Micra went from strength-to-strength until its fourth generation arrived. Unfortunately, while the first three lineages of Micra were built at Nissan's Sunderland plant, production was moved to India, Thailand, Mexico and Indonesia in 2010 and the car itself really disappointed. Forgettable styling and an interior that seemed to take a backwards step in quality meant the Micra dropped the ball, at a time when the quality of its competition was markedly on the rise. Sales took a big hit as a result, and the Micra went from being one of Europe's big successes to falling out of the list of best sellers. This fifth-generation version, though, has gone some way to rebuilding its reputation. It's gone upmarket, with the promise of a sportier drive and smarter interior in an effort to attract people downsizing from larger cars. It’s just had a facelift for 2019, and buyers can now choose from a naturally aspirated 1.0-litre petrol, two turbocharged 1.0-litre petrols and a 1.5-litre diesel. It’s a simple line-up that should take some ambiguity out of the buying process, and there's a generous equipment list on offer, too. So, is the Micra now a better choice than rivals such as the Ford Fiesta, Skoda Fabia and Volkswagen Polo? Read on for everything you need to know, including which versions make most sense and the options we think worth considering.